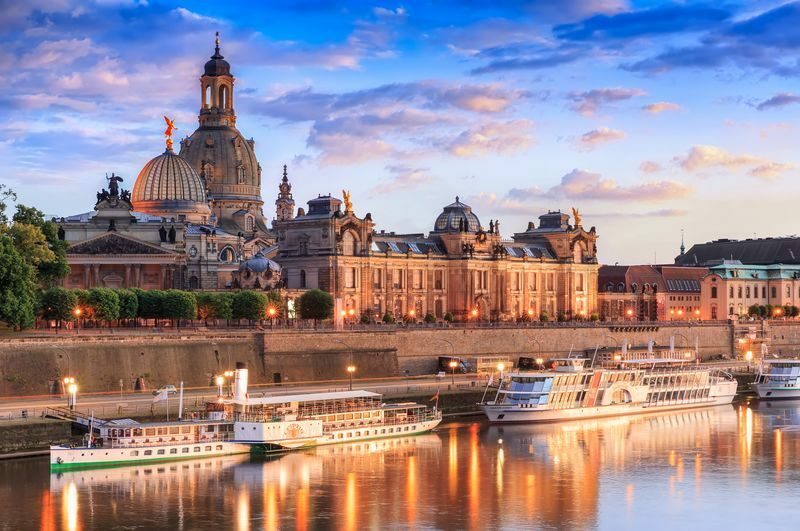 The Frauenkirche, the Zwinger, the Semper Opera House, the Residential Palace, the Elbe river, over 50 museums and more than 30 theatres, both large and small – this is Dresden. The city is one of the most popular tourist destinations in Germany. 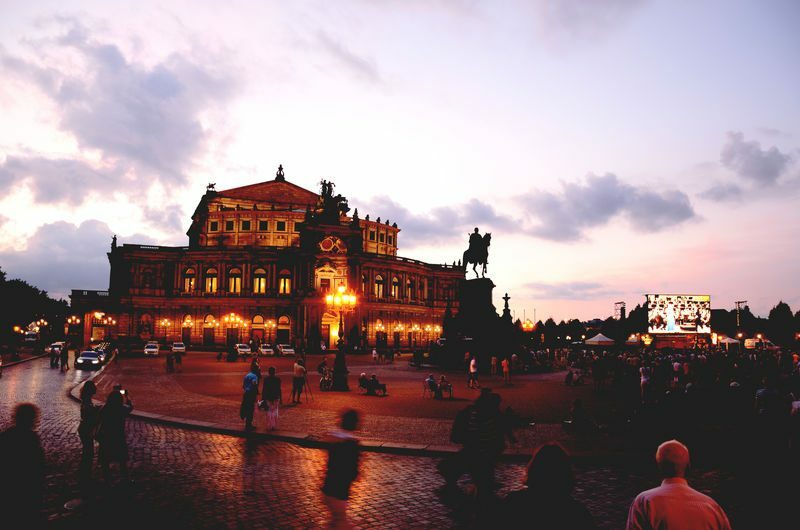 Millions of visitors come to Dresden every year to ad­mire its many attractions. Dresden boasts a unique collection of historic buildings, great history and art treasures and fascinates with its own distinctive character. 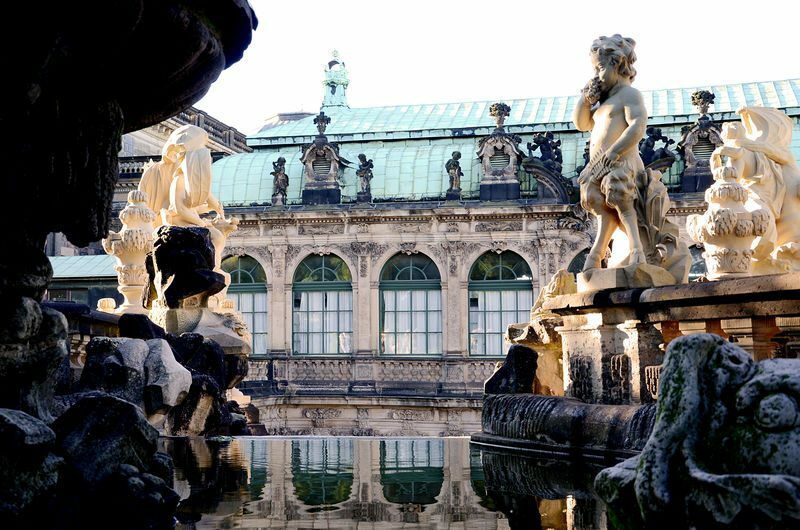 The city owes its description as ‘Flor­ence on the Elbe’ to the combination of the riches to be found in its art collections and the ltalian influence on its architecture built under Augustus the Strang. 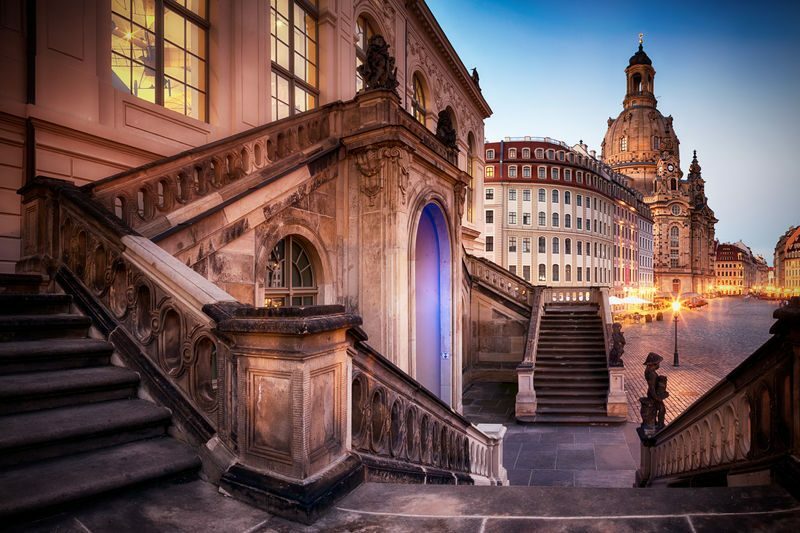 Dresden is the capital of the Free State of Saxony, the most south-easterly of the 16 federal states in Germany . Only two hours drive to the north lies the capital Berlin and to the south Prague, the capital of the Czech Republic. The city with its more than 540,000 inhabitants not only has a strong cultural attraction, it is also the political, economic and scientific centre of the Free State of Saxony. 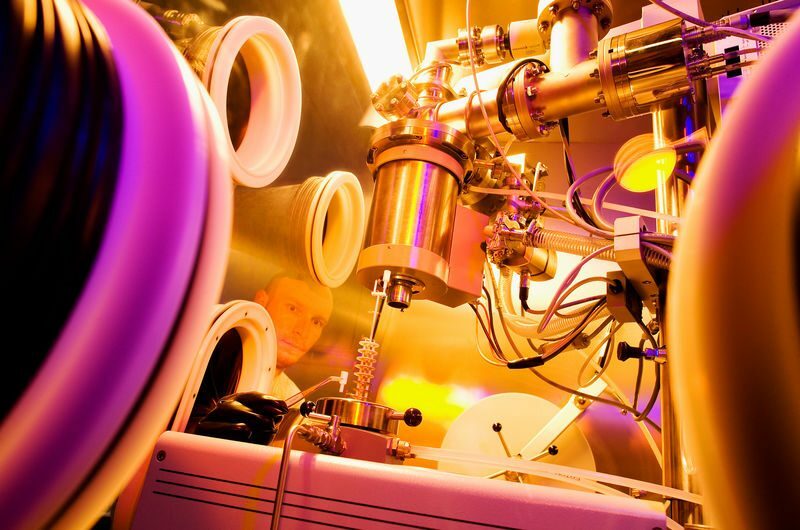 Dresden is harne to numerous research institutes and universities, among them the TU Dresden, which in 2012 was honoured with the title of ‘elite university’. 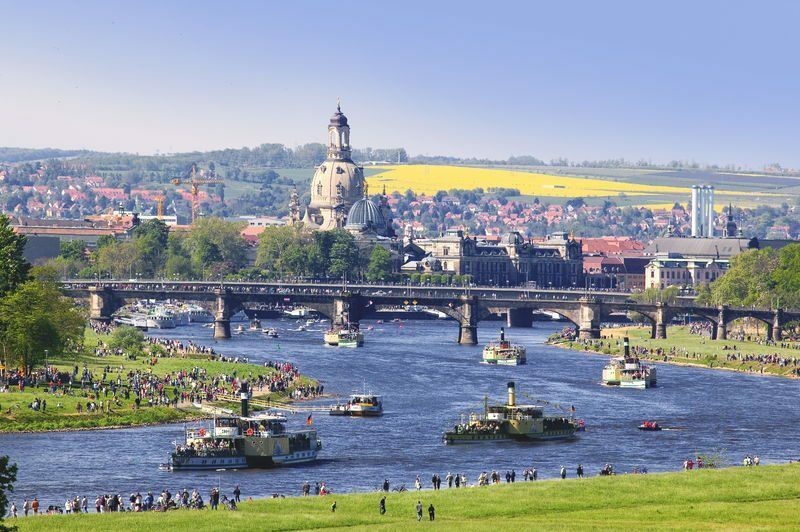 But Dresden is not only the Saxon capital for business and science, it is also one of the greenest cities in Europe. The Great Garden, the broad meadows along the Elbe, the Heide Forest, numerous pal­ aces, parks and green open spaces in and around Dresden encourage its inhabitants and visitors to spend time outdoors, and influence the quality of life in the city. 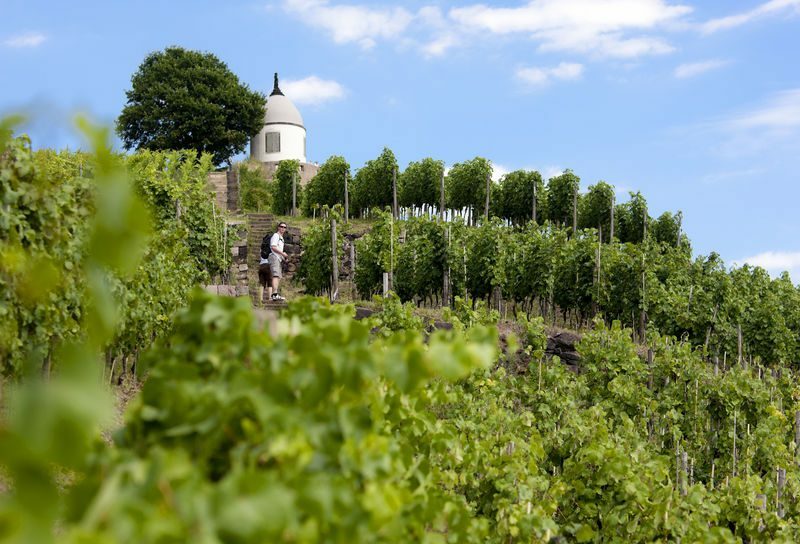 Dresden’s green landscape is further complemented by the vineyards on the slopes of the Elbe valley. Wine is even grown in the city of Dresden itself, a fact that makes Dresden the most northerly city with a tradition of wine growing. The colourful side of Dresden is to be seen in the artistic quarter of Äußere Neustadt with its charac­teristic buildings, many of them dating back to the end of the 19th century. 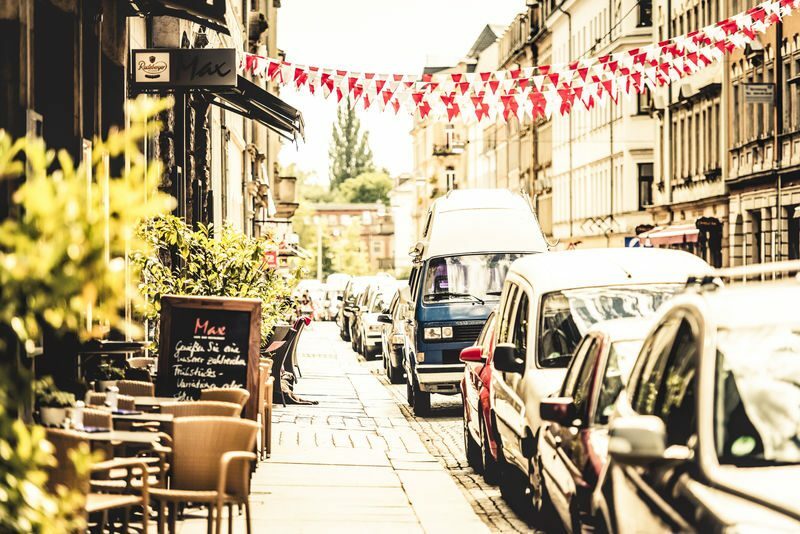 The untold number of bars, cafes, restaurants, clubs, galleries and small theatres make this lively area of Dresden the undeniable centre of the young, alternative Dresden scene. The Gründerzeit quarter embodies a highly creative spirit of innovation, reflected above all in the abundance of great shops and trendy labels. Partyculary in the summer, when the days are longer and warmer, hardly a weekend goes by without a major event taking place. 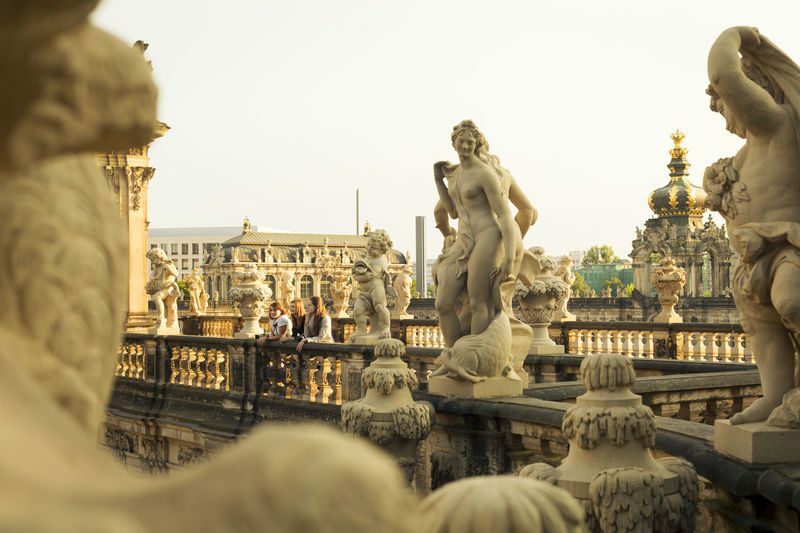 Firmly established favourites in Dresden´s calendar of events are Film Nights on the banks of the Elbe, the ‘Long Night of Theatre and Museums’ and the Elbhangfest. 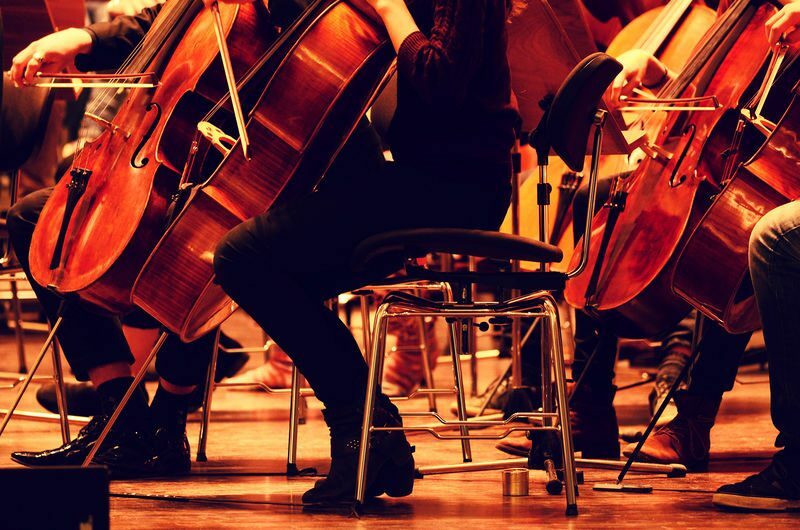 The city´s festivals, including the Dresden Music Festival, the Moritzburg Festival, the Jazztage Dresden Festival, the Dixieland Festival and the Johann Strauss Festival, are among the great highlights of the European cultural scene.